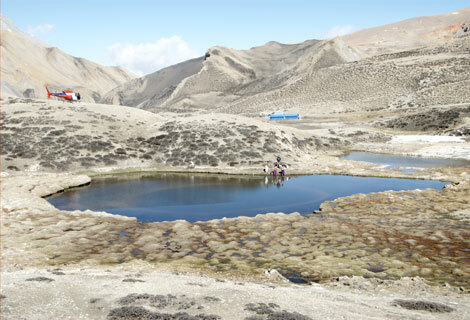 Other traditional source markets of Nepal’s tourism are North America and the Europe. However, the country is also planning to explore new source markets including South East Asia and Eastern Europe.“We see great scope of attracting large number of tourists from these new source markets,” said Deepak Raj Joshi, chief executive officer of Nepal Tourism Board, the main tourism promotion body. 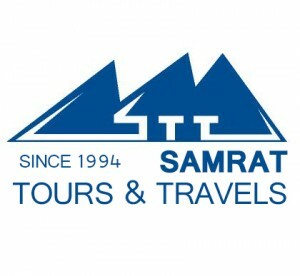 As the tourism sector is recovering from the twin disasters – deadly earthquake in 2015 and subsequent Indian economic blockade for nearly five months in 2015 and 2016, Nepali government has expected the Visit Nepal Year would be helpful to heavily boost the country’s tourism sector. As a part of preparation for the Visit Nepal Year, the Nepali government has planned to organize road shows, promoting Nepal in three major cities of China and India in collaboration with tour operators of the two countries. On the other hand, Nepali government has planned to keep Nepal’s only international airport, Tribhuvan International Airport in Kathmandu, open for more than 20 hours a day from current 17 hours a day in the next three months. 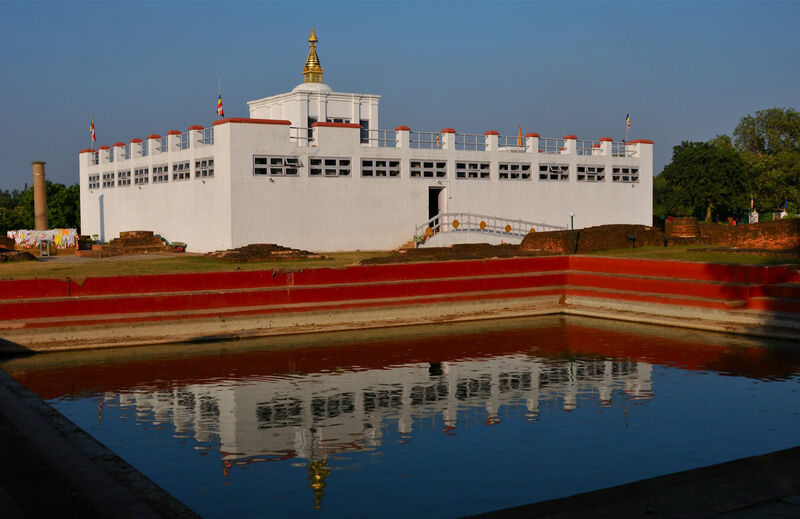 The target is expected to be aided by the possible completion of another international airport, known as Gautam Buddha International Airport which is expected to be completed by 2019, in Bhairahawa, a southwestern town. This trek is the one of best views of annapurna range, nilgiri , Dhaulagiri , Tukuche peak , Dhampus peak , Hiunchuli ,Machhapuchhre , Gangapurna, Lamjung Himal other many more greatest views of mountains you never seen before. 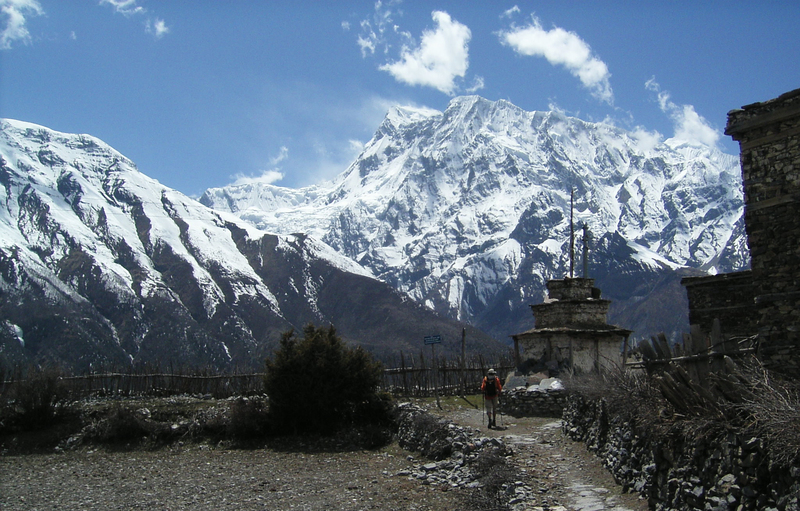 Nepal, the land of splendid nature and rich culture is waiting for you exploration through its different facets. Mt. 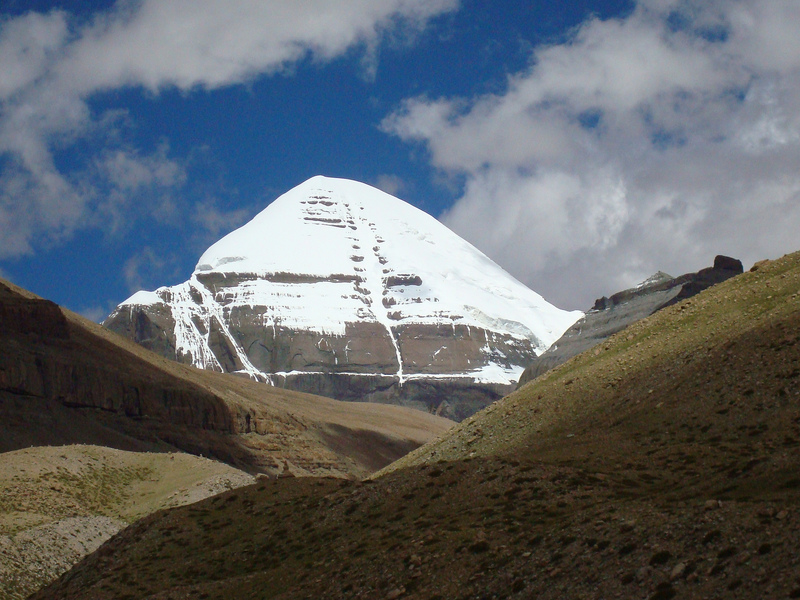 Kailash (6714m) is the most sacred mountain in Asia. Mt. 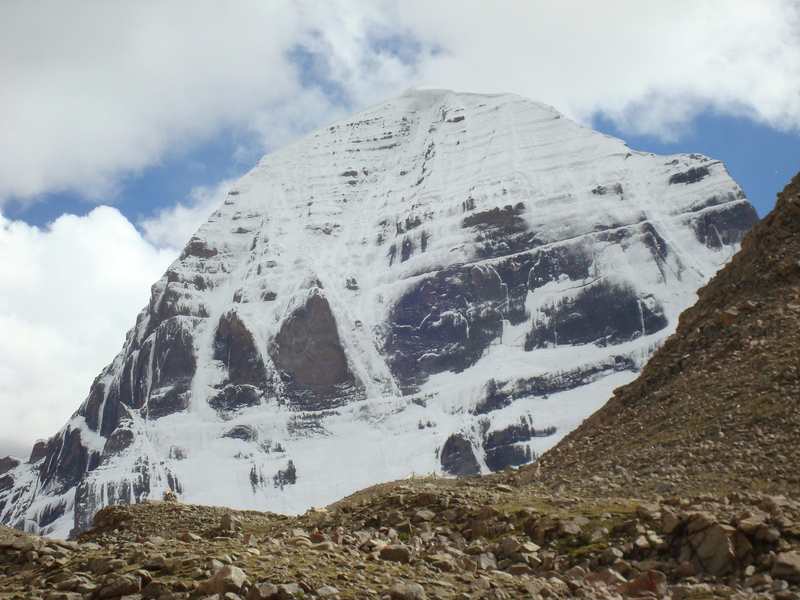 Kailash, the sacred mountain and the abode of the Hindu god Shiva is one of the world's greatest pilgrimage destinations especially for Hindus, Buddhist, Jains and others. 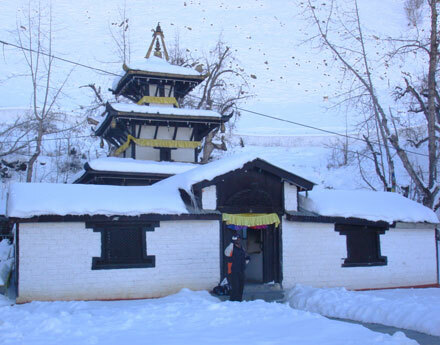 Muktinath is one of the most ancient Hindu temples of God Vishnu. With first hunting season has started this year, foreign trained hunters have started flocking there to hunt wild animals. 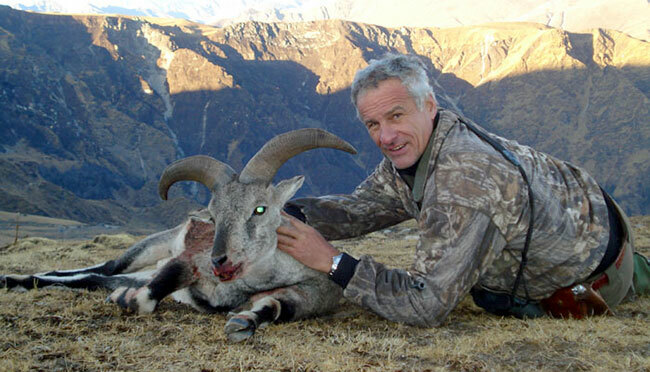 According to the office of Dhorpatan Wildlife Reserve, six countries have been given permission for hunting the Himalayan blue sheep and the jharals this season and the reserve will be open for game hunting till December 3. The Reserve office informed that the Department of National Parks and Wildlife Reserve has fixed the quota for hunting 14 Himalayan blue sheep and eight jharals for the first season. Hunters from the US, Russia, Germany, South Africa, Norway and Latvia had applied for permission. They are reportedly visiting Nepal for hunting expedition in the Dhorpatan Reserve through different hunting agencies. The hunters have to pay royalty in the range of Rs 277000 to Rs 401000 per a hunted jharal and Rs 271,000 to Rs 325500 per a hunted Himalayan blue sheep. The rate of hunting royalty has gone up since the last two years. The Government of Nepal has recently opened a total of 104 untouched mountain peaks, including a new eight – thousand ‘Mount Yalunga Kang [8,077m/26,499ft], for commercial mountaineering purposes. This consideration at the International Climbing and Mountaineering Federation [UAAA], has been carried out also to give five new eight – thousand peaks in the country a recognition in the mountaineering platform of the world. 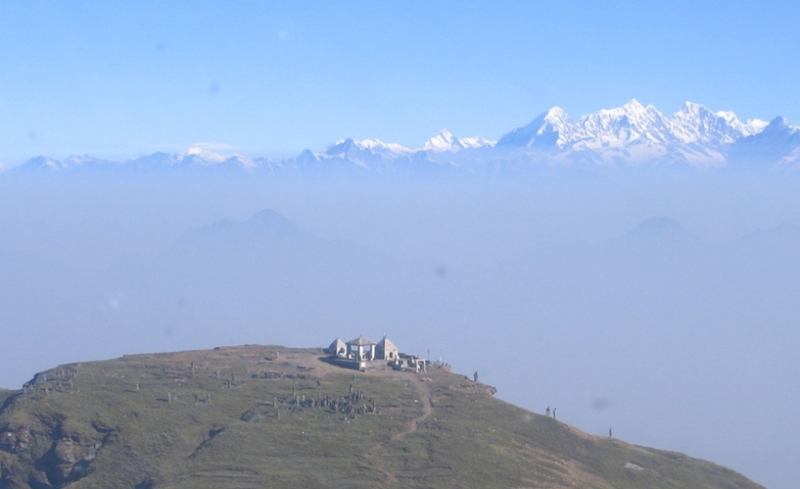 Among the total 104, 5 new peaks above 8,000 meters, the Yalunga Kang, Kanchenjunga South [8,476m/27,808ft], Kanchenjunga Central [8,473m/2,7798ft], Lhotse Middle [8,413m/27,601ft] and Lhotse Shar [8,400m/27,559ft] have been proposed. 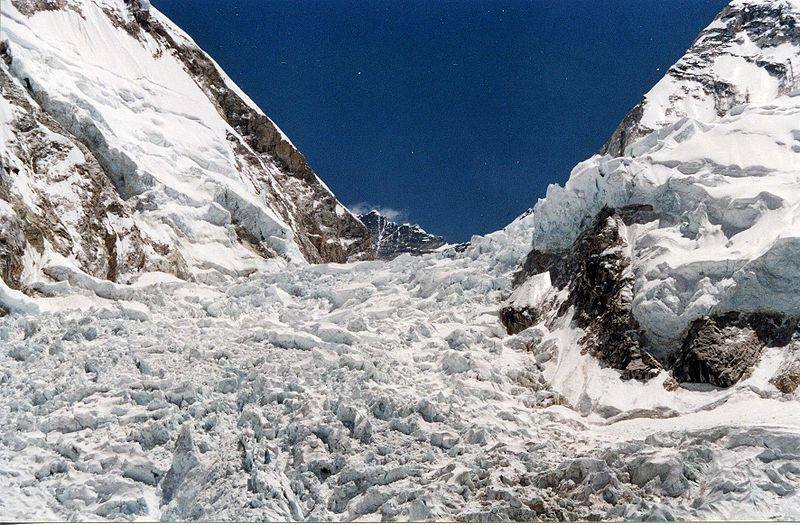 Along with them, 103 other peaks have been released for commercial mountaineering activities. This surplus additional has further expanded the grand total number of peaks in the country to 414, for commercial purposes as well. 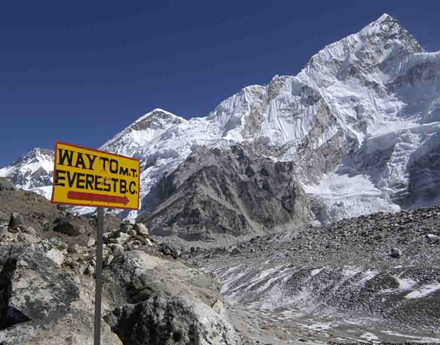 According to the data, Nepal encompasses 3,310 peaks including 1,913 climbing peaks. 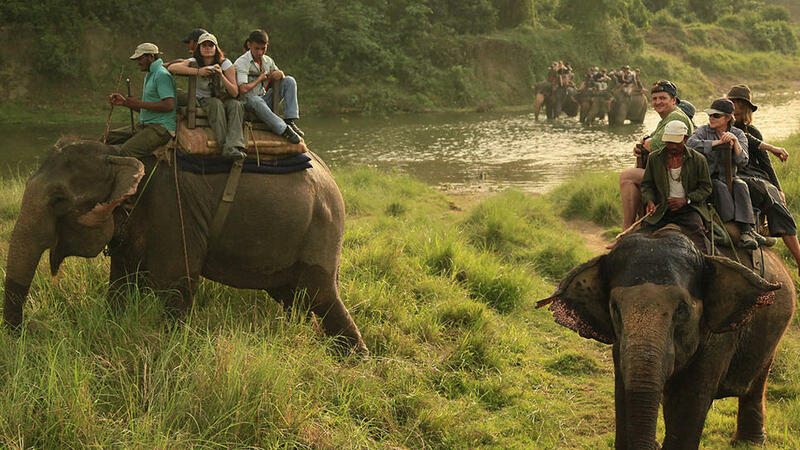 The highest number of tourists visited the Chitwan National Park (CNP) in the last fiscal year 2070-71 BS. A total of 173,000 domestic and foreign tourists visited the Chitwan National Park during the period, which was the highest number of the tourists visiting the park so far, said Park Spokesperson, Tikaram Poudel. According to the Park, number of foreign tourists visiting the Park has increased remarkably. The Park collected Rs 246.8 million in revenue in the fiscal year 2070-71 BS against Rs 211.5 million in revenue in the previous fiscal year 2069-70 BS. A total of 153,000 tourists had visited the Park in the previous year. Poudel said that the revenue collected in the last fiscal year was more by 35.3 million than the revenue collected in the fiscal year 2069-70 BS. As per the statistics provided by the Park, a total of 170,000 tourists had visited the park in the fiscal year 2068-69 BS. Assistant Conservation officer at the Park, Bishnu Thapaliya, said that the Park has fixed Rs 750 for tourists from SAARC countries, Rs 100 for domestic tourists and Rs 1,500 for tourists from the third world countries as entre fee. The Park collects a large sum of money from entrée fee. It has elephant and crocodile breeding centres. A 16-member team of Trekking Agencies’ Association of Nepal (TAAN) recently explored a new trekking route in Badi Malika area in the far-western region. The team, which was led by Tilak Thapa Magar — joint treasurer of TAAN, started exploration on August 4 and returned to Kathmandu on August 13. Advance Monitor – a tourism monthly — was the local partner for the exploration. The exploration trip began with a drive to Jadanga in Bajura and passed through Korda, Bodha Korda, Bhito Charne and Tribeni before reaching Badi Malika temple. Team leader Magar said TAAN explored Badi Malika area to promote tourism in far-western region which is lagging behind despite having immense tourism potentials. “We chose Badi Malika because the area holds great tourism significance. 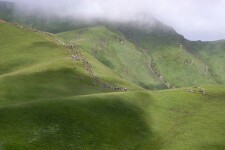 We can connect this trip with Khaptad and develop a standard package of around two weeks,” he added. He also said TAAN will help to construct necessary infrastructures along the trail. “There is a need to widen the trail in some places. We also need to install signposts and develop camping sites,” Magar said, adding: “Likewise, locals need to be trained to start tea houses and community lodges. 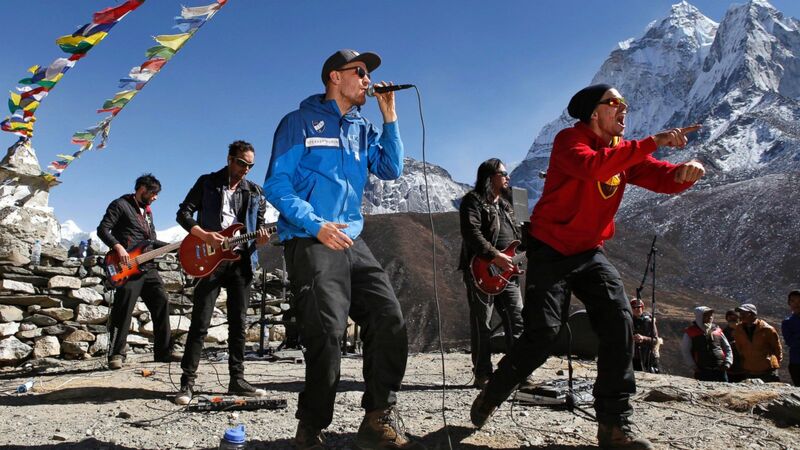 Talking about attractions in the new route, Magar said Tribeni can be developed as a skiing site as the place is covered with snow in the winter. “From here, we can also build cable cat to the temple premises,” he added. According to Kishor Khadka, editor of Advance Monitor, Badi Malika is a famous religious shrine in the far-western region. “The temple wears festive look during Janai Poornima and Ganga Dasahara festivals, drawing pilgrims from different parts of the country as well as from neighboring India,” he said, adding that even government agencies perform special pooja at the temple during the Janai Poornima festivals. While returning, the trek passes through Dhabalpur Daha and Maurya. Vehicles to Kathmandu are available at Maurya. TAAN is preparing promotional documentary, map and guidebook to promote the new route. 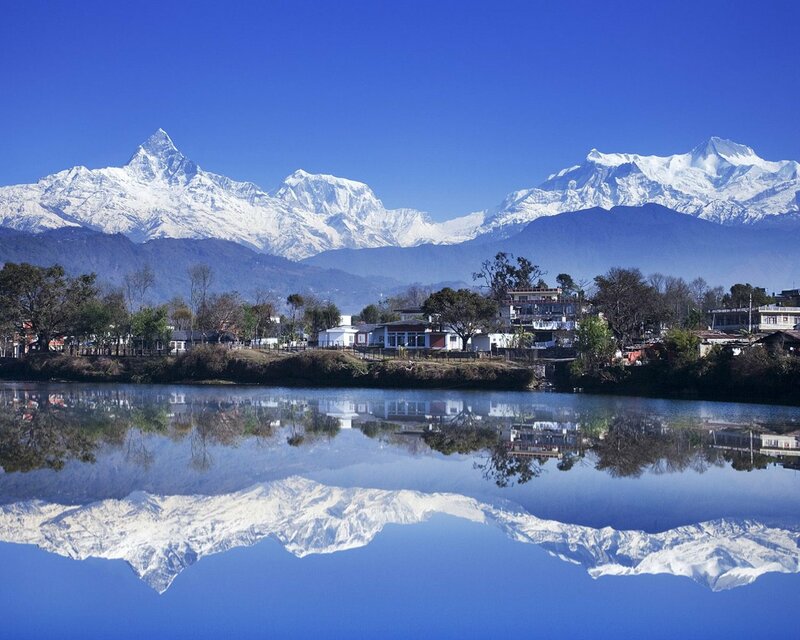 KATHMANDU, Nepal– Even though June-August is apparently an off season for tourism business, paragliding companies in Pokhara are having hard time arranging flight for foreign tourists. 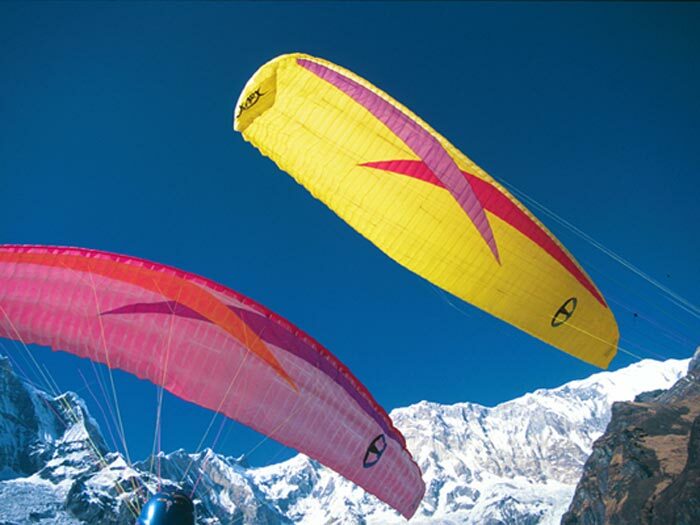 Almost all the paragliding companies in Pokhara are reportedly booked for a week. Until few years back, there was a slim movement of paragliding activities in tourist hub city forcing the pilots to stay on leave. However, this is not the case this year. According to paragliding operators, the paragliding business reached its peak since a couple of weeks. It is likely to see huge footfalls at least for three weeks as most of the companies are already booked for the period. “The demand is so high that only those tourists, who have booked three weeks ago, can enjoy paragliding,” Sano Babu Sunuwar, manager of Flying Himalayan Paragliding was quoted by today’s broadsheet daily. Most of the tourists are drawn towards parasailing as other adventure activities like trekking and rafting are generally not possible during monsoon season. Some paragliding operators are also facing shortage of flights as most of the foreign pilots go on holiday. Some companies are also complaining against the new provision that prohibits pilots from operating more than three flights a day. At present, around 100 tandem pilots, including 30 foreign pilots, are carrying out paragliding in Pokhara. 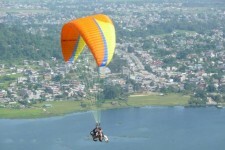 There are 18 paragliding companies in Pokhara. 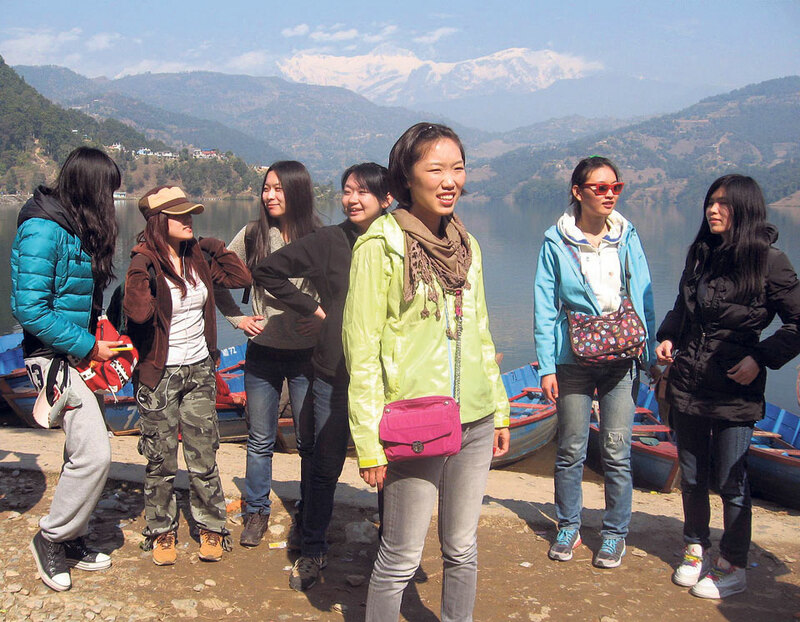 In the meantime, the number of Chinese tourists in Pokhara has increased significantly over the past couple of months. The paragliding companies are reportedly having difficult to arrange flights for them . According to the latest data issued by the Immigration Office at Tribhuvan International Airport (TIA) in Kathmandu, the number of Chinese tourists increased by 10 percent in June compared to same month last year. 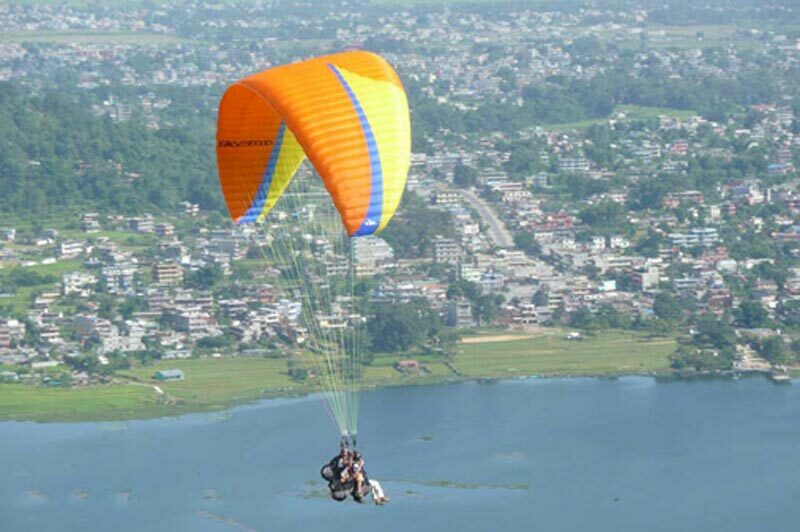 Tourism entrepreneurs say around 90 percent of Chinese tourists visiting Pokhara wish to enjoy paragliding flight.